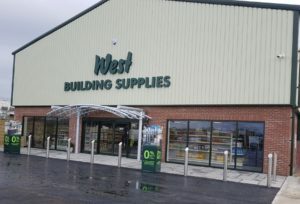 West Building Supplies has expanded outside its native Bridlington for the first time with help from Filplastic UK. 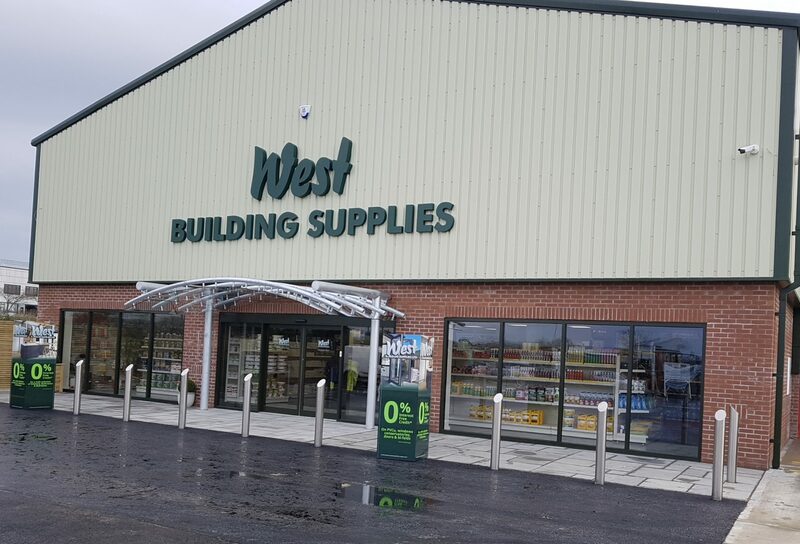 The business, which has three depots in Bridlington, launched a new, purpose built-branch in Scarborough earlier this month, making West Building Supplies one of Yorkshire’s largest independent builders’ merchants. 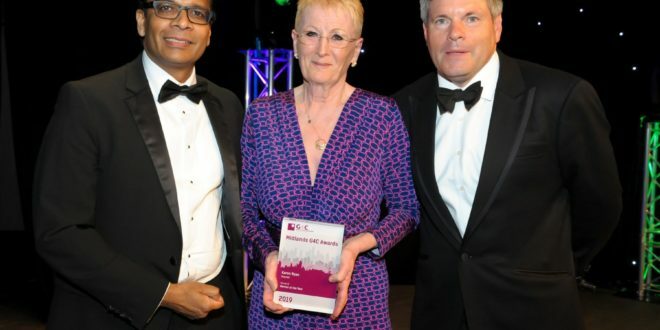 According to Oliver West, director of West Building Supplies, the new branch was strategically positioned on the outskirts of the town, enabling the company to maximise opportunities in Scarborough and along the A64 corridor. The branch, which sits on a 1.34-acre site on Thornburgh Road, Eastfield, offers a mix of products ranging from building materials, timber and aggregates to plumbing, electrical and tools. 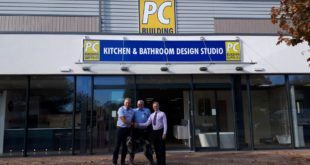 Howden-based Filplastic UK assisted West Building Supplies with the design of the new branch as well as suppling and fitting racking and shop shelving. 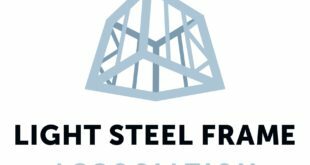 Filplastic also provided cantilever, pallet and vertical racking for the warehouse and yard; shop shelving for the shop and trade counter, and; long span shelving and baskets for the mezzanine floor. 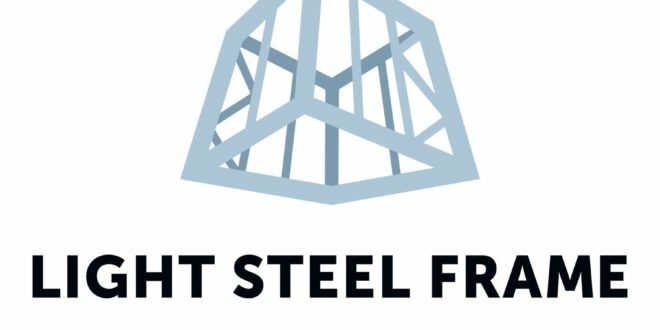 Gary Winter, Filplastic’s business development manager for the North, said the company was delighted to have been appointed to carry out the work.